Meet Myles and Lewis. They look really similar, right? 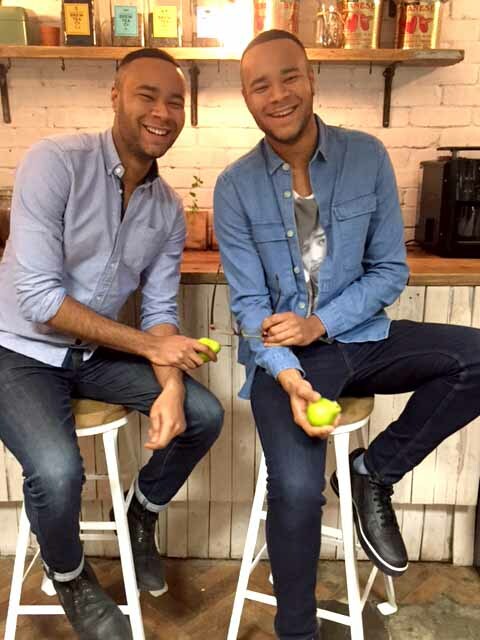 Well, they’re the first ever identical twins to work at HelloFresh. So, I wanted to scrape the surface and find out what mischief they’ve gotten into! Myles is a very excitable guy, he’s always got a huge grin on his face and is always in an infectiously good mood. He’s also a massive photography fan! What are the weirdest Twin-related Questions you’ve been asked? ­ Are you both the same age!? ­ Do you feel each other’s pain? ­ Can you hear each other’s thoughts? What do you dislike about being a Twin? ­ Being called the wrong name. ­ Looking at baby pictures because we don’t know which one is which unless we ask our parents. 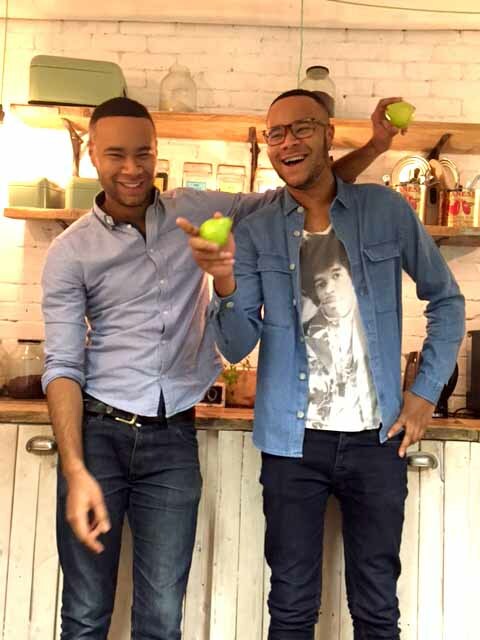 Being Twins: The Experience at HelloFresh so far? ­ Myles’ first experience was at the security desk where he was questioned for not having his ID (security thinking it was Lewis). 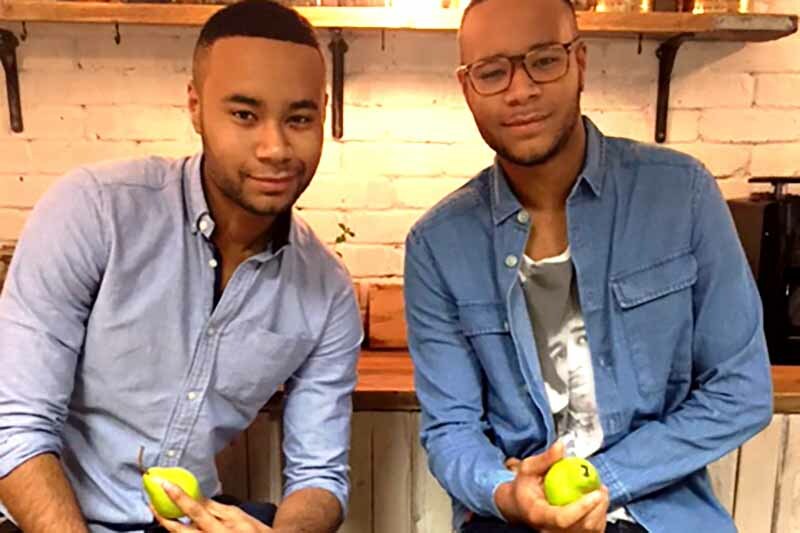 ­ Lewis receiving a text stating that Myles had entered the office and that no one was ever told he had a twin despite this being in Lewis’ introductory message to the office. ­ People are constantly saying to Lewis “I saw your twin!…” with Lewis not knowing how to respond.